Welcome to MIA Plastic Surgery, where we combine our patients' unique aesthetic goals with our advanced surgical and nonsurgical cosmetic surgery techniques to reveal a revitalized, rejuvenated appearance. At MIA Plastic Surgery, we believe in enhancing your natural and inherent beauty while helping you to achieve the look and confidence that you deserve. We also employ a number of minimally invasive services to address your concerns and meet your goals. At our expansive, modern Houston, TX facility, we specialize in a variety of medical procedures of the face, breasts, body, and intimate areas. Our staff is well trained, friendly, and incredibly focused on providing high-quality, individualized care. We invite you to learn more about MIA below. Skilled and experienced plastic surgeon Dr. Phi Nguyen, or Dr. Phi, has been practicing in the field of cosmetic surgery for over 20 years. 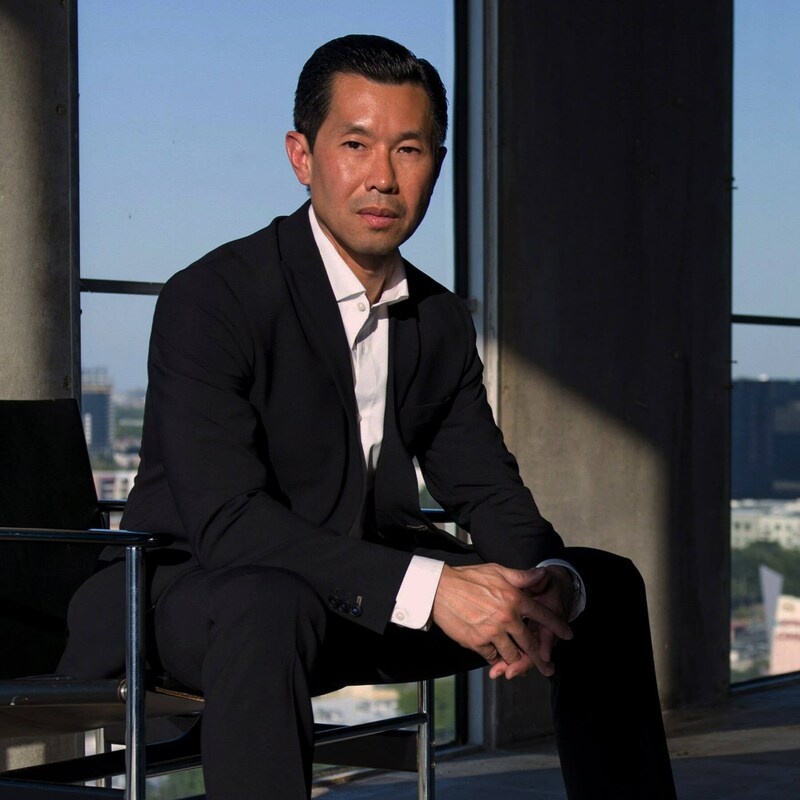 A Rice University and University of Texas at Houston graduate, Dr. Phi is well educated and well equipped to provide the greater Houston area with a variety of first-class cosmetic procedures. His personal mission and the mission of his staff members is to accentuate an individual’s natural beauty, utilizing minimally invasive, cutting-edge techniques to do so. Less really is more at MIA Plastic Surgery. Dr.PHI NGUYÊN is my angel sent from God.The Best Surgeon in the world. He is amazing. Very knowledgeable. Dr PHI is the Best of the Best Dr Plastic surgery in Houston TX . His medical team and office staff are amazing ,Friendly and helpful. You saved my life . Thank you Dr Phi . Always wanted to get rid of my bump without doing anything major- Shelby did just that! Very satisfied customer :) thank you!! I recently had Dr. Nguyen remove a small mole on my forehead. He did a great job, no pain, and the whole process was very efficient. Friendly staff throughout as well. Thanks! I can't rave enough about MIA! I recently had a life-changing experience—a HydraFacial at MIA Plastic Surgery. I went into this a bit nervous, not knowing anything about the procedure (or much about skincare, truly, for that matter); I walked out fresh-faced and far more knowledgable, thanks to my ultra-informed rockstar technician, Christina, who explained each individual step and even took the time to make sure I thoroughly understood and grasped the concept behind each pha...se in the process. The procedure itself was delightful, like an hour-long facial massage, and absolutely painless. I also have to give a shout-out to the staff... they're incredible! From the moment I walked through the front door, the ladies at the desk were so friendly and welcoming. Every person I met was attentive and warm and soooo hospitable. No doubt, I will be returning to MIA for recurrent HydraFacial treatments. Browse our gallery of successful cosmetic surgery procedures. Take a tour of our modern, state-of-the-art plastic surgery facility. View a list of our specialized procedures and facility specials. Contact us today to schedule your personalized consultation.